The second Thanksgiving is over, all the attention is turned towards December and the holiday season. Because of this, one of the busiest shopping days of the year takes place the day after Thanksgiving. Black Friday is when most people choose to complete their holiday shopping. Most stores offer crazy deals and specials, so it makes sense that it’s one of the most popular days for holiday shopping. 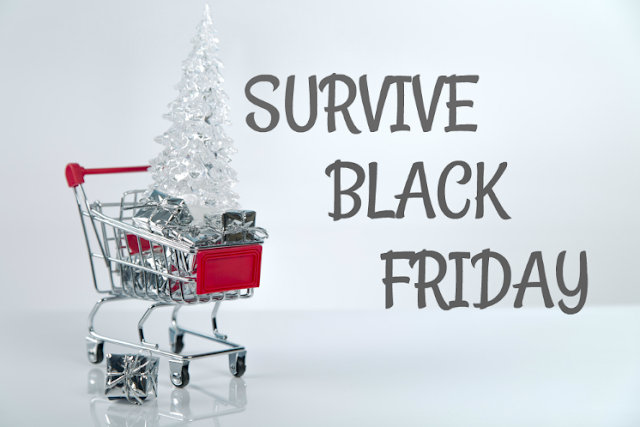 After spending Thanksgiving Day with your friends and family and eating lots of delicious food, you may find yourself gearing up to hit the stores on Black Friday. To make sure you get the best Black Friday shopping experience, Li’l Rizzo’s has a few tips for you. If you need some fuel to get you through all of your shopping, stop at the best Italian restaurant at the Lake of the Ozarks. You know what they say, food is fuel. ‘Tis the season for family gatherings, holiday shopping, and of course delicious food. 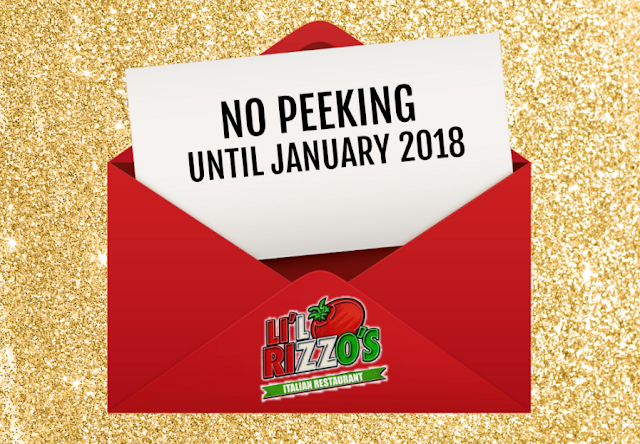 Li’l Rizzo’s wants to add some extra excitement to this holiday season and what better way than with a secret Red Envelope you can’t open for a month? That’s right, once you have been given the Red Envelope, there is no peeking until you come back to Li’l Rizzo’s in January to find out what’s inside. Whether you need some delicious food to fuel your day of shopping or you want to spend some time with your family without having to cook, the best Italian restaurant at the Lake of the Ozarks is the place to be. Come be a part of our Red Envelope Promotion this holiday season. This exciting promotion is running from now until the end of December. Come in to Li’l Rizzo’s, enjoy the best Italian food at the Lake of the Ozarks and receive your Red Envelope. It’s that easy! Then, from January 1– January 31, bring in your unopened envelope to reveal your prize. While you may not be buried in wrapping paper and bows, or even thinking about Christmas yet – heck it isn’t even Thanksgiving – it is almost time to start getting your Christmas lists organized and start your holiday shopping! There are always people in your life that you just don't know what to get and the best Italian restaurant at the Lake of the Ozarks can help. Li'l Rizzo's wants to help you give the gift that keeps on giving. Yes, you guessed it. 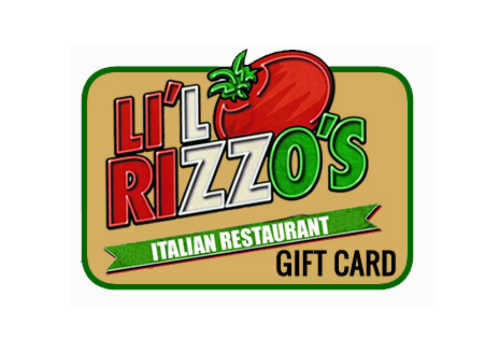 A Li’l Rizzo’s gift card! Here are five different people that would be perfect candidates. Everyone has their own favorite type of pizza. Whether you like plain cheese pizza or like to load it up with meat and vegetables, Li'l Rizzo's has you covered! 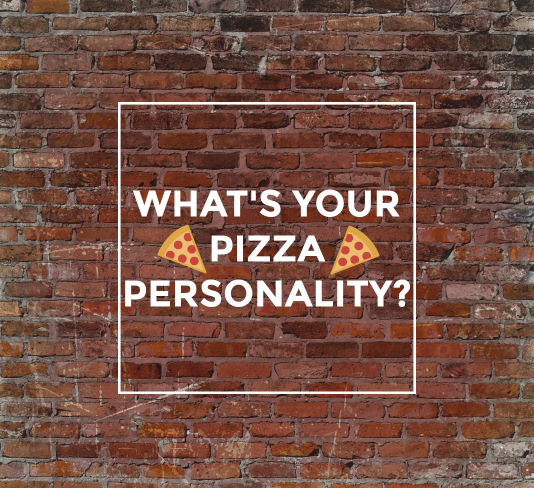 Whether you’ve thought about it or not, your preferred pizza topping actually says something about your personality type. According to Medical Daily, “Eating preferences can be a doorway to your personality”. This makes sense because taste is so intricately connected to the central nervous system. The best Italian restaurant at the Lake of the Ozarks has done some research and has put together a list of what pizza toppings say about your personality. Check it out below and see how accurate it is for you.